The Osprey 100 video capture card helped start the streaming media revolution. In continuous production since 1997, this card has been deployed in more than 100,000 situations. 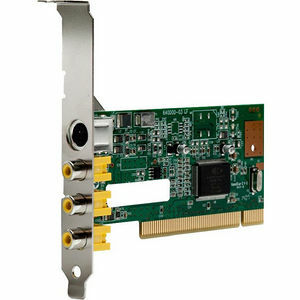 Designed to capture video for streaming, this PC™ card is an excellent choice for budget-conscious users who need to capture and deliver video from composite and S-Video sources where audio is not required.